One month after California’s transition to a fully regulated commercial cannabis market, many operators are still struggling to get up to speed with the Bureau of Cannabis Control’s statutory and regulatory requirements. From January 1 to June 30, California cannabis licensees operated under a less stringent set of temporary rules, mostly related to product testing and packaging. This six-month transition period was designed to allow the state’s cannabis market time to get rolling while giving operators time to prepare to meet the full regulations. While some cultivators took advantage of the grace period by contracting with labs and packaging vendors to ensure a smooth transition to the full set of rules on July 1, others did not. Some cited an insufficient number of approved testing facilities throughout the state, while others simply failed to prepare for the impending changes. Regardless of the reasoning, one thing is clear — the rough transition has created a bottleneck in California’s legal cannabis supply, and many retailers are feeling the burn after losing massive margins selling off non-compliant inventory prior to the July 1 transition. Worse yet, product that wasn’t able to be sold before July 1 — even at 50, 60 and 70-plus percent discounts — had to be destroyed. If there’s one lesson to be learned from the post-transition period kerfuffle, it’s that licensed operators need to plan ahead. And for California cannabis retailers, that means preparing for the next major milestone: the start of mandatory track and trace reporting through Metrc. As a retailer, you’re required to report all commercial cannabis activity — including every sale, return, receipt and disposal of cannabis products — to the state via Metrc, California’s contracted seed-to-sale traceability provider. 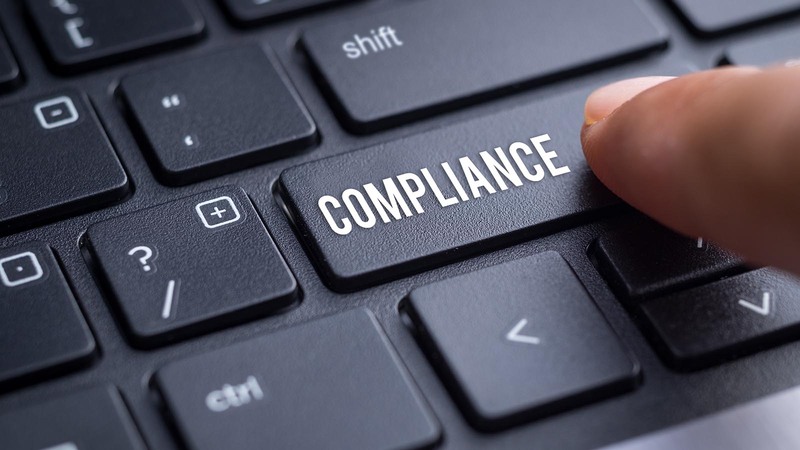 And though Metrc is not yet live, it’s definitely in your best interest to employ software that will integrate with the state system so that you can streamline these reporting procedures while protecting your business from a major compliance infraction. The fact is, many retailers will wait until the eleventh hour before frantically trying to figure out how they’ll comply with the state’s reporting requirements when Metrc does finally go live. And, unfortunately, that means a lot of cannabis retail operations will be leaving themselves vulnerable to an easily-avoidable compliance infraction. Once Metrc is live, the retailers who didn’t put an automated reporting system in place will be left to manually report all required sales and inventory data into the system — which is a highly risky and time-consuming endeavor. Retailers who manually report their daily sales data spend an average of 50 hours every month auditing and reporting inventory. What’s worse is that manual data entry puts you at a much greater risk of reporting an error, which can cost you big time. At Cova, we’ve developed a cannabis retail point of sale system that integrates with Metrc and automatically reports all required sales and inventory data to the state in real time. This automated reporting system saves you labor hours while eliminating the potential for human error when reporting seed-to-sale data to the state. Ready to see just how Cova can help you streamline your cannabis retail operation while ensuring you remain compliant with California’s reporting requirements? Contact us today to book a free demo and see Cova in action!